Jeftovic: Bitcoin isn’t Tulipmania. Domain names were. Comments Off on Jeftovic: Bitcoin isn’t Tulipmania. Domain names were. 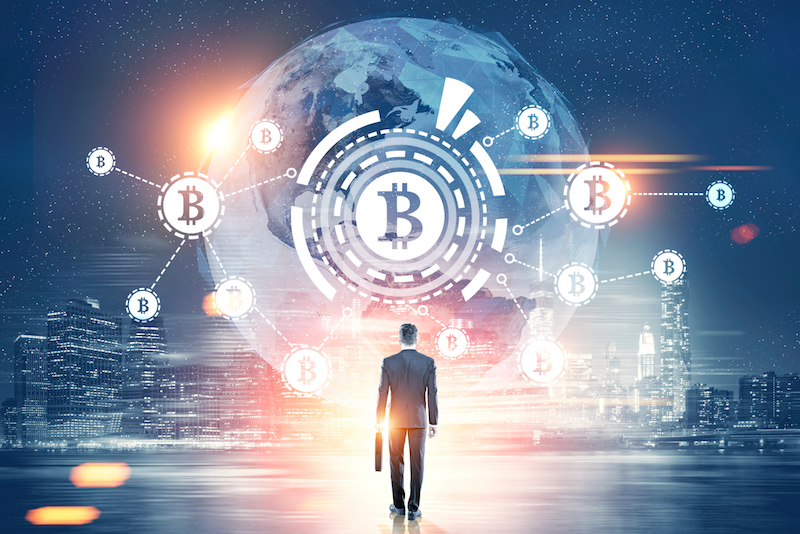 In my new blog I have just posted “This Time Is Different” Part I: What Bitcoin Isn’t where I examine the substance of numerous arguments against Bitcoin. Tulipmania is a favourite, and after I looked at it I realized what happened with Tulipmania was much closer to what happened with domain names than with Bitcoin. I’ll be at NamesCon this year, I’m honoured to be taking part in the Cyber-Security, Domain Theft and Hijacking panel and O’Reilly will be sending down some rare, early release editions of my book Managing Mission Critical Domains & DNS, word is I’ll be doing a book signing on those on Sunday. I’m really looking forward to meeting a lot of domaining legends there. Conferences are a rarity for me, so some of you I’ll be meeting in person for the first time! Thanks to Jothan and Richard for having me on. Happy to participate! It’s hard post to write, but on Friday I sold most of my remaining shares of Tucows. Last year – before the reverse split I sold a little more than half, and just now I sold most of the rest. I invested in Tucows back in 2005 or 2006 for reasons which were admittedly, more emotional than savvy. As I began to learn more about investing and in particular, drank the value investing Kool-Aid , I added considerably. Specifically in 2008 I realized that a conservative valuation of their aftermarket domain portfolio (a.k.a “Yummynames”, before Yummynames actually existed) was worth more than twice the actual market capitalization of the entire company. It was surprising to find such a textbook value investment so close to home, but after I got over that it was easy to pile in and buy more, and more, at an average cost of $0.65/share (or $2.60 post-reverse-split adjusted) finally doubling down in 2012 at roughly $1/share (or $4 post-reverse-split). Vulture Investing on the Web: Buying Mt. Gox Bitcoin at pennies on the dollar. Comments Off on Vulture Investing on the Web: Buying Mt. Gox Bitcoin at pennies on the dollar. Distressed assets may be the “extreme sports” version of value investing, but it’s a game as old as money itself. From Baron Rothschild faking everybody out and going long British gilts after the Battle of Waterloo, to the whole Marty Whitman school of investing in distressed assets, when something implodes, while most people scramble to unload the toxic assets, there is are the vultures who swoop in and sometimes make out like bandits. The key is to this is creating low risk / high reward setups, so your downside risk is minimal (even if you lose your entire investment) while your upside potential is phenomenal. These types of investments are frequently losers, but the minority of winners win big, enough to make it all worthwhile (if not lucrative) for the people who are practiced at the craft of distressed investing. 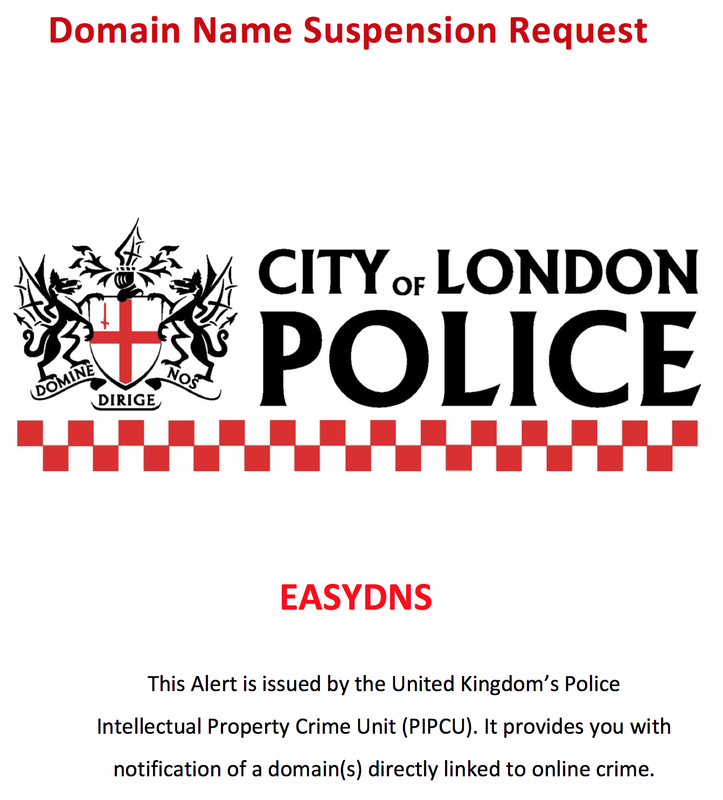 This morning easyDNS received a summary domain takedown request from the City of London (UK) police department, demanding that easyDNS take down a bittorrent search engine and redirect the traffic to an IP address that promoted competing, commercial music services, all based out of London UK. The takedown order made veiled threats that the registrar could lose its accreditation if it failed to comply and “reserved the right” to refer the matter to ICANN. The bittorrent search engine is based in Singapore, easyDNS in Toronto. easyDNS has declined in the absence of a legal court order. Wow, you can still hand-register 3-char .ORG domains. Comments Off on Wow, you can still hand-register 3-char .ORG domains. Had an idea tonight which involved the string “0wo” (zero-w-o) and was surprised to be able to hand register 0wo.org. Also note that a few in this line are still available: 7wo.org, 9po.org, etc. They’re there if you look around. Not that NLL.org are worth anything but they can be useful for URL shorteners, etc. On a related note, I’ve owned dom.org for a very very long time and will be finally putting it use. Watch this space and I’ll tell you all about it (it involves bitcoin). Back Up The Truck bAbY! I’m Buying Gold! Comments Off on Back Up The Truck bAbY! I’m Buying Gold! I’ve been writing an article on gold over on Wealth.net which I wish I posted before today’s session, (which could be a key reversal day). In any case, since the gold crash back in April I am in agreement with the (microscopic minority) who think that we are nearing the end of a cyclical gold bear within a secular bull and have been adding to my positions for the first time since 2009 (for stocks) and 2006 (for physical). What I found of interesting is after analyzing the major producers in the wake of the crash, they look like more compelling values now than at their previous cyclical lows in October 2008. I’ve put that in a PDF which can be downloaded from Wealth.net, but tonight I posted a general overview on the end of this cyclical gold bull. 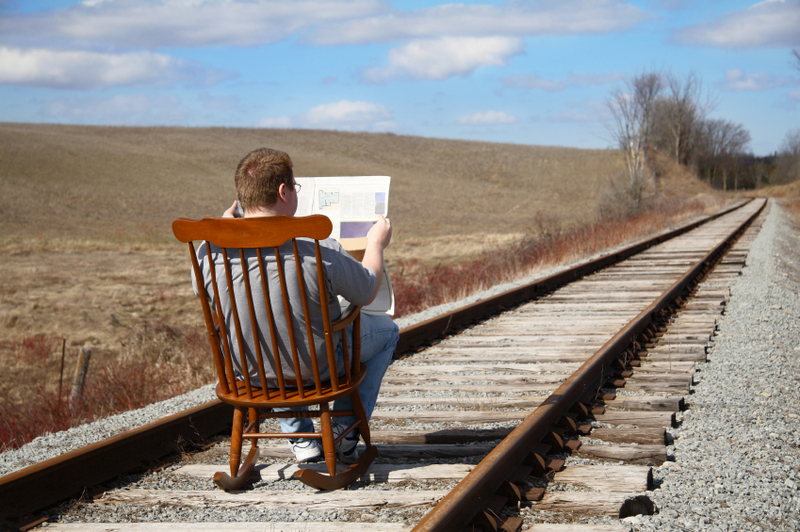 Comments Off on Shorting the market today. Right off the top I should caution you all “don’t try this at home”, because I almost always lose money when I trade the short side of the market or an individual equity. In the face of soaring complacency and optimism I am lightening up some equity positions and taking profits. 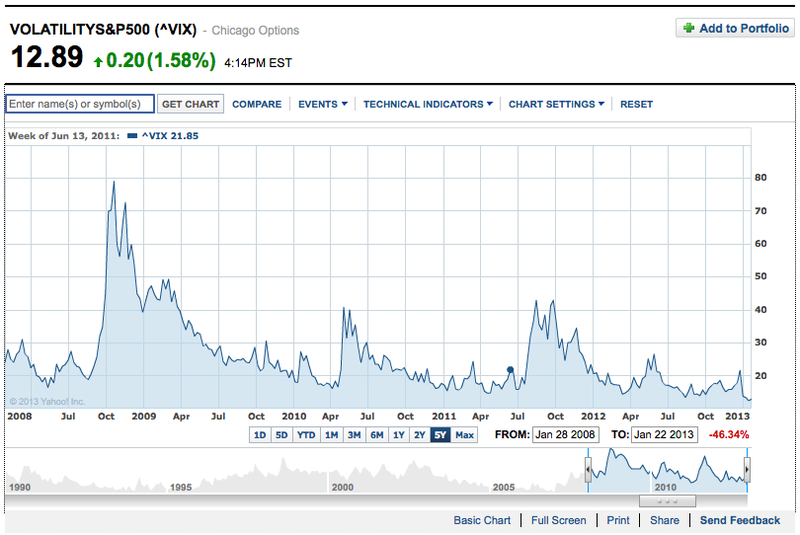 To the left we see the VIX at near lowest levels since just prior to the onset of the GFC. With markets challenging their all-time highs, I would feel more comfortable with an ascending VIX, not a descending one. This tells me that confidence and complacency are high. I am also seeing a lot of scorn directed at those who seem to agree with me, combined with numerous rationalizations on why the markets have nowhere to go but up. For instance, some guy on twitter has deemed this “crass contrarianism” as “silly”, and people are pretty eager to agree. So it’s time for me to take some profits off the table, including RIM – thanks for the easiest double+ ever. I once again made my cardinal investing error and wished I had bought more. I also lightened up a few of my Euro indexes and took profits on Portugal Telecom. I should also mention I sold some of my beloved Tucows. I had a small position in another trading account I decided to liquidate for a tidy gain but I am still long and strong a much larger position within my RRSPs and plan to keep adding there when the circumstances present themselves. I got a few comments from my “Tech Pair Trade of the Century” post awhile back along the lines of “Short AAPL? Good luck!” and “Long RIM? Good luck!”.